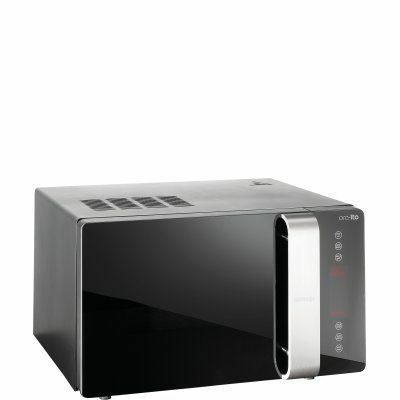 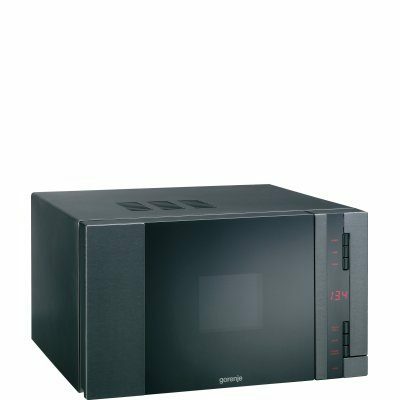 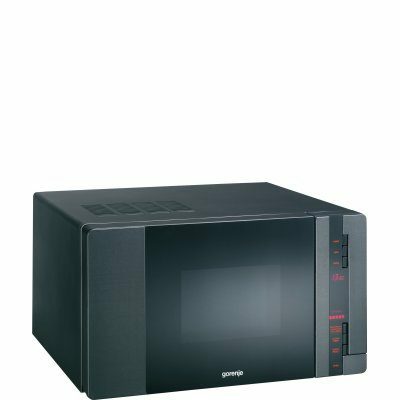 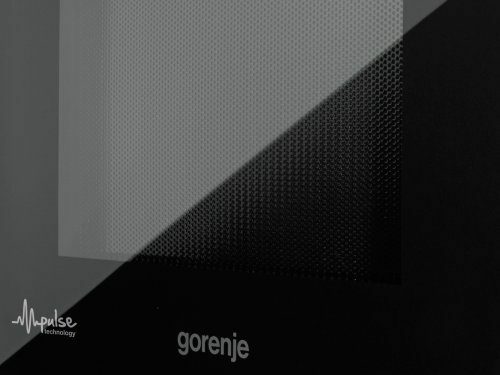 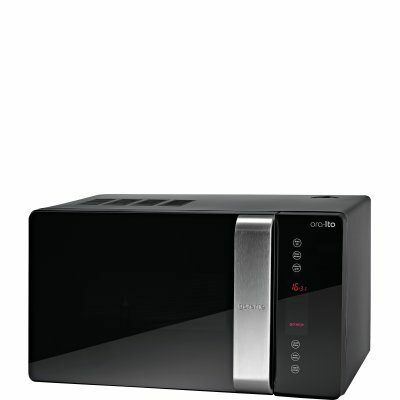 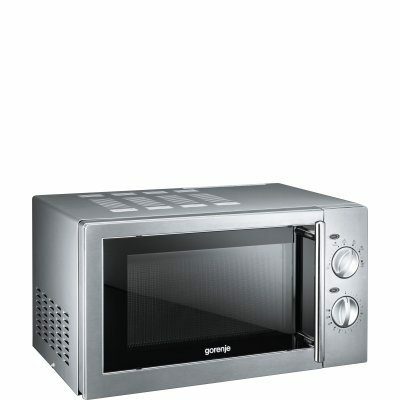 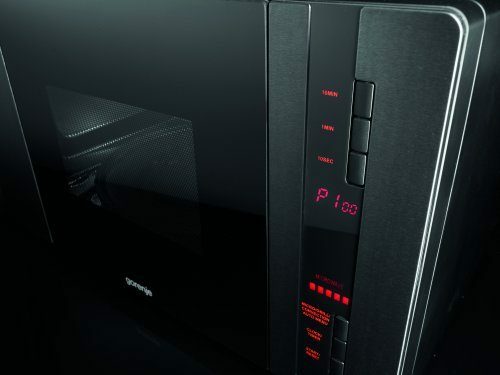 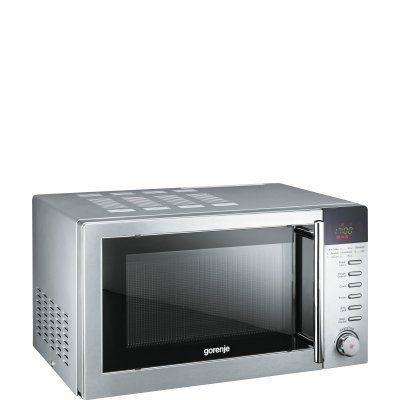 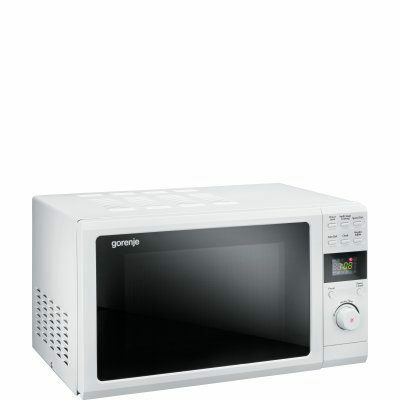 This innovative technology activates the microwaves in precisely specified intervals to heat the food. 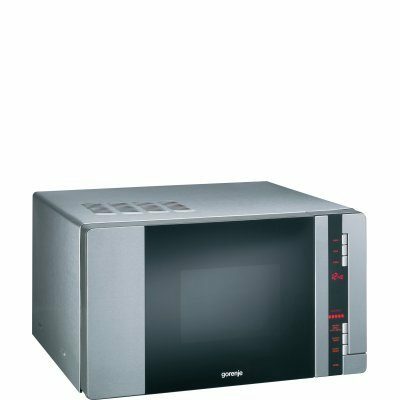 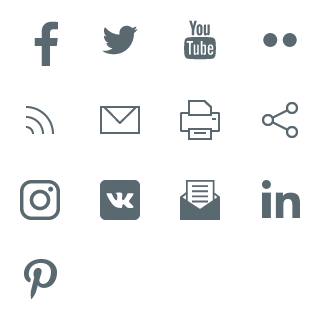 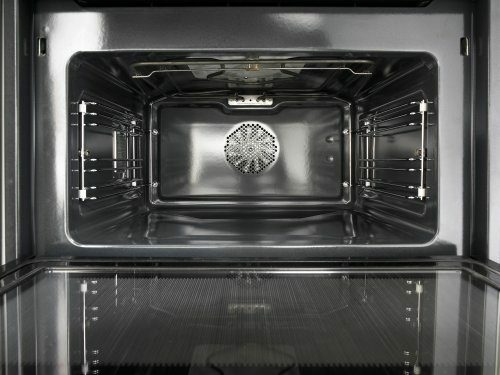 When the microwaves are not present, the food is heated naturally as the heat from the hot parts is transmitted to the cooler parts. 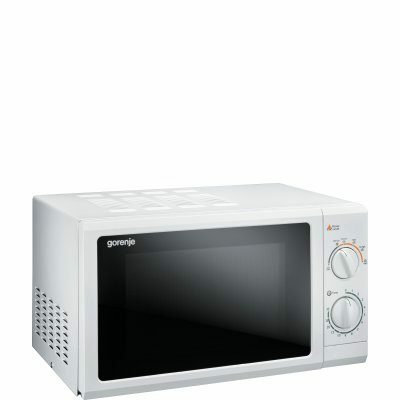 This leads to more freshness and a better and more natural flavour of your meal.